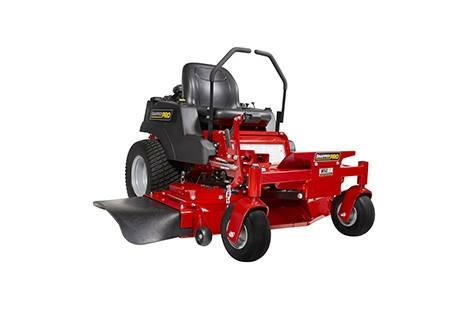 If interested in this mower call Glen at Sellersburg @ 812-246-1000 or Cory at Lanesville @ 812-952-1706. 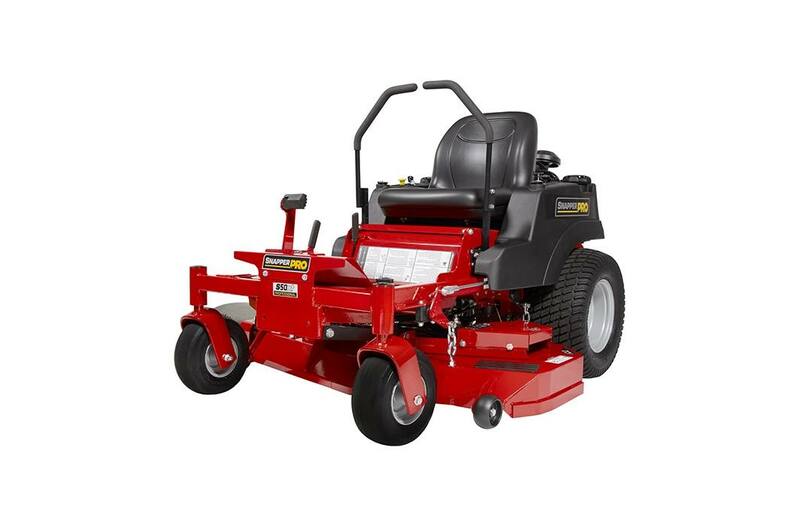 We offer financing on this mower. Thank you!